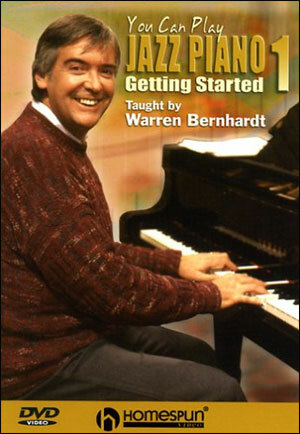 Book with DVD and Play-along CD. 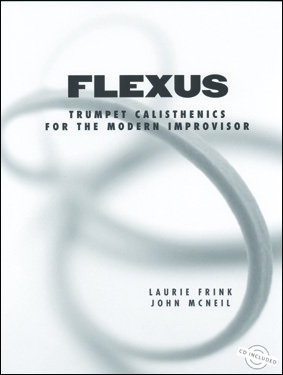 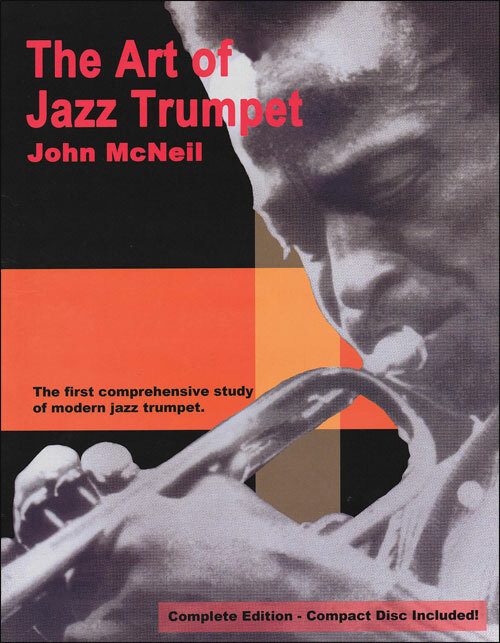 In Becoming an Improviser noted jazz trumpeter John McNeil clearly explains methods to improve creativity through practice. 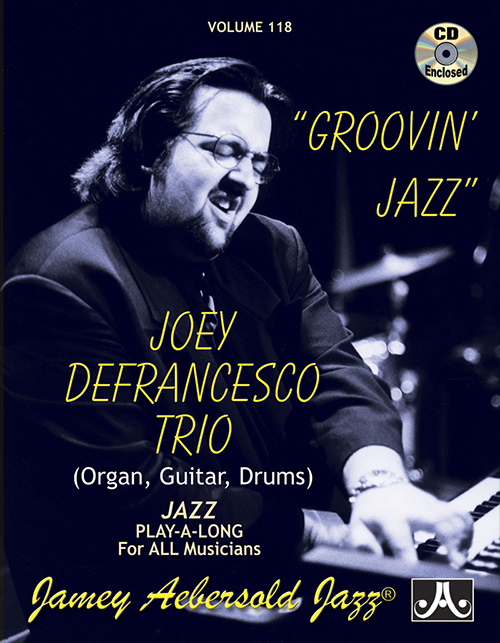 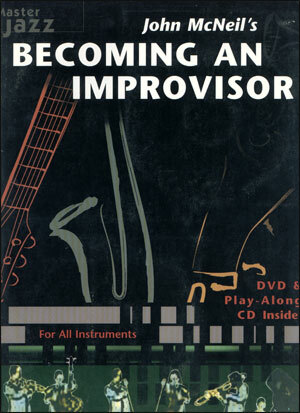 In his down-to-earth, concise manner, John offers students of jazz improvisation a clear and creative way to practice with chords and scales, the building block of jazz improvisation. 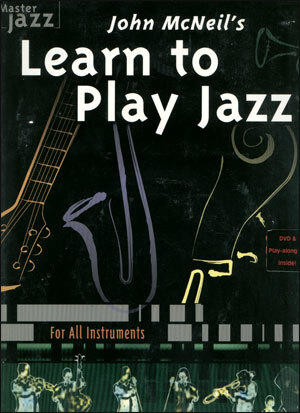 The DVD offers on-screen-graphics- of the material and professional players demonstrating the examples contained in the book and Play-along CD.